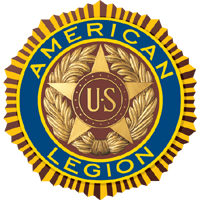 Since our charter on July 1, 1980 American Legion Post 136 of Florida has been welcoming Veterans from all branches of our Armed Forces. Today, we continue to welcome all military personnel serving our country. Joining our Post enables you to continue serving your God, Country and Community. 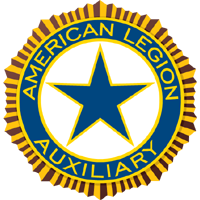 We have an active and exceptional Auxiliary, Sons of the Legion and Legion Riders organization. We celebrate our ladies and men of these organizations and are so much stronger for their continued support and participation.